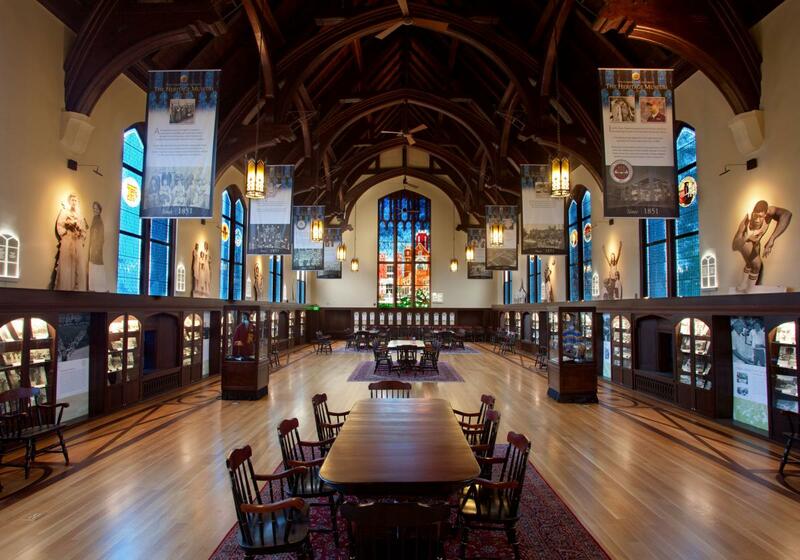 Heritage Protocol & University Archives (HPUA), housed in Special Collections & Archives at Florida State University Libraries, maintains the official repository of university historical records. 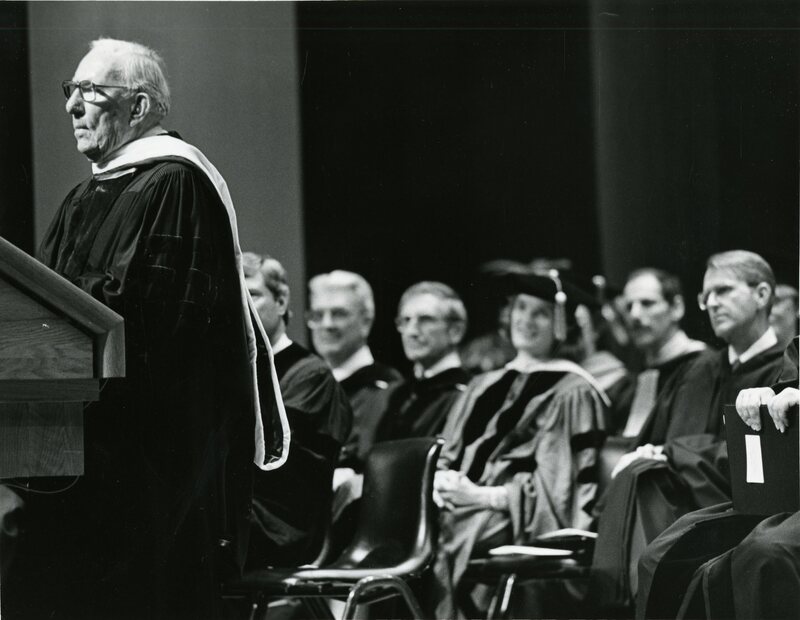 The archive holds publications, records, photographs, audio-visual, and other material in physical or digital form created by or about Florida State University. 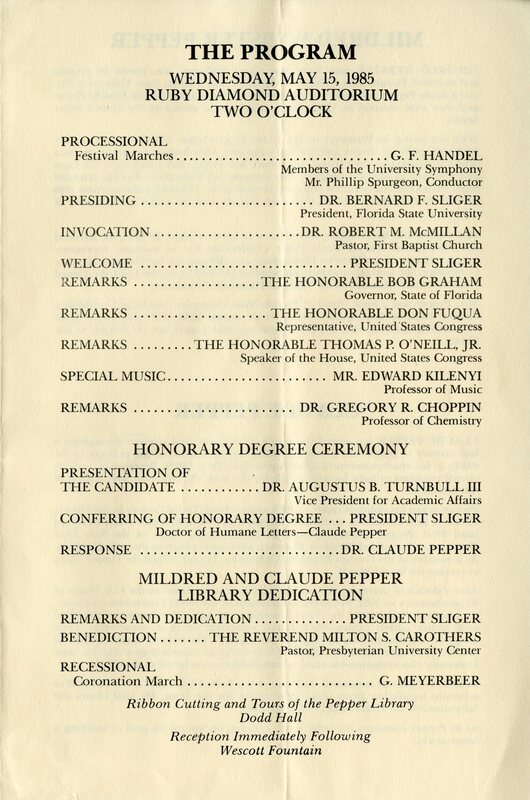 We also archive the student experience through the acquisition and preservation of materials created or acquired by alumni while they were students at the university. 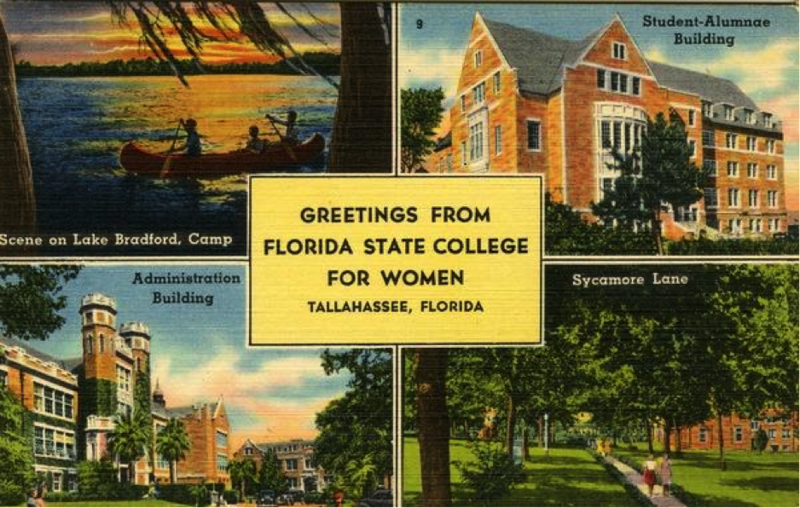 Greetings from Florida State College for Women, see full description here. Our staff consists of Heritage Protocol & University Archivist Sandra Varry and Archives Assistant Hannah Davis. We are also fortunate to have Graduate Assistant Britt Boler with us for the fall. 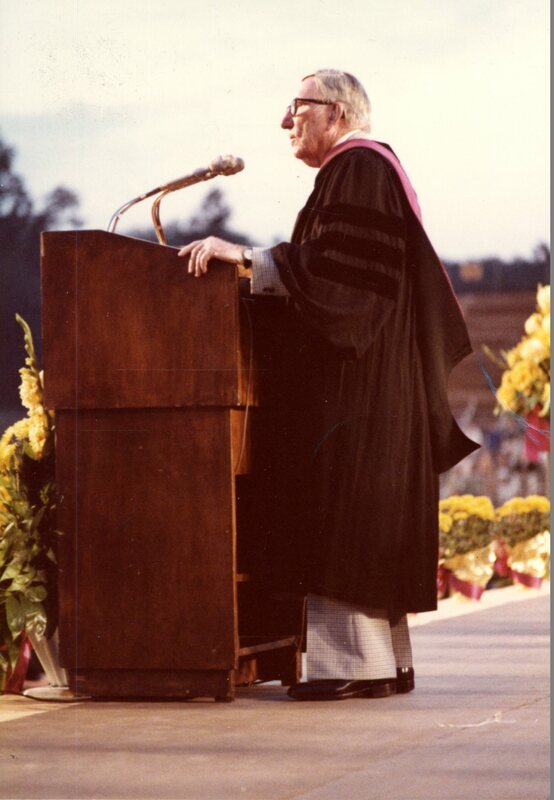 Our mission is to preserve and share the history of FSU with everyone – our FSU community and the public at large. We have a great time posting photos and interesting tidbits on our Facebook page and interacting with our fans as well as attending events on and off campus to promote HPUA. We provide images and information to news and media outlets as well as to researchers. 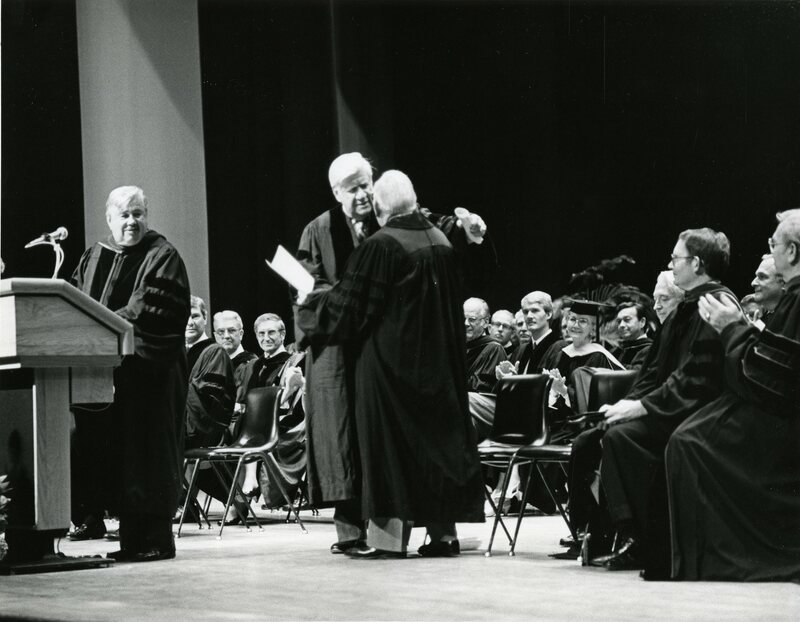 On campus an important job we have is to provide not only historical records preservation for official records, but to provide that material to the university for everything from reports or events, or to help staff do research for projects. Factual data for administrative purposes is important, but we also get to do things like help celebrate the 100th birthday of an alumnus and participate in campus events. 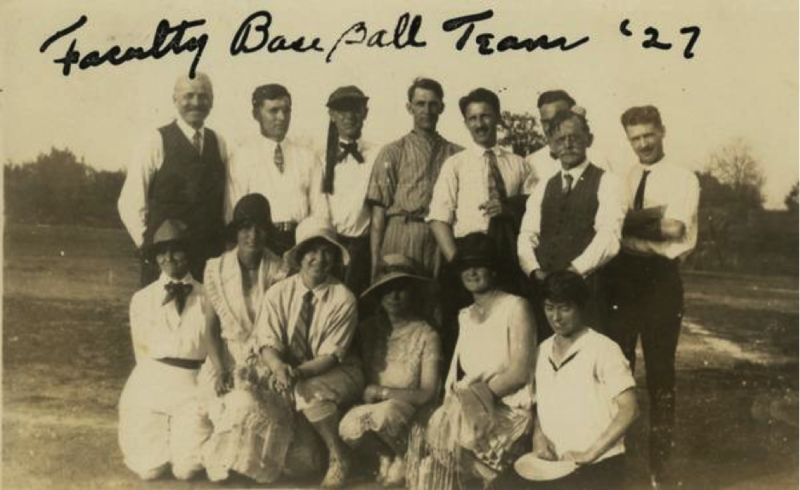 1927 Faculty Baseball Team. See full description here. We receive photographs, scrapbooks, and everything you can imagine from loyal fans, alumni, and their families from all over the world. The actual items come from all periods of time across our 164 year history. The combined knowledge base of student and university created records plus our professional archival staff makes us the place to come for Florida State History! 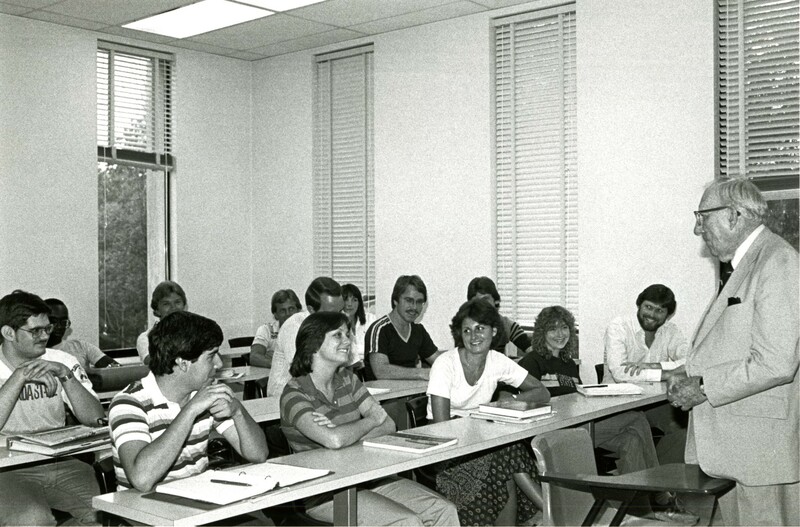 All HPUA digital collections can be seen in the FSU Digital Library. FSU Heritage Museum, Dodd Hall. HPUA also oversees the Heritage Museum in Dodd Hall. The museum is open Monday – Thursday, 11AM – 4PM during the fall semester for both quiet study and museum visitors. Please visit our site for more information and to plan a visit.